We manufacture and export a wide variety of motor covers. The motors should be protected from abnormal eventualities and should be guarded to minimize the risk of damages, hence the need of motor covers. We offer motor covers made from finest quality fiber reinforced polymers. Our motor covers are robust, strong and sturdy in construction. These are highly durable and cost effective. These motor covers are light in weight and are easy and economical to install. 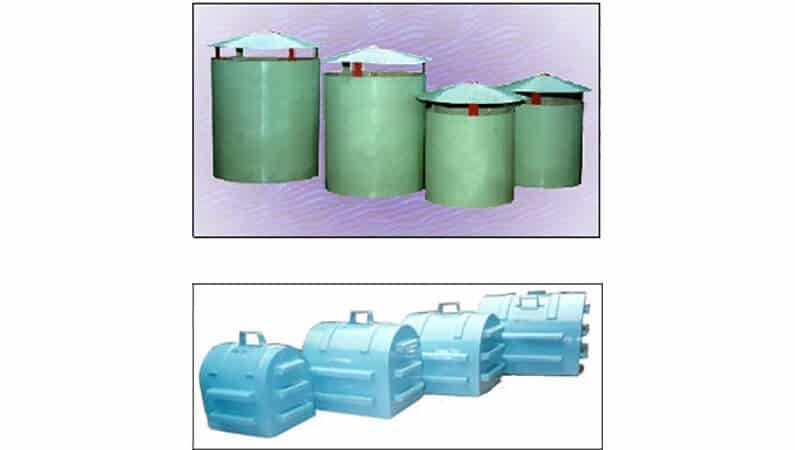 These motor covers have high tensile strength and are temperature, pressure, water, chemical and corrosion resistant. 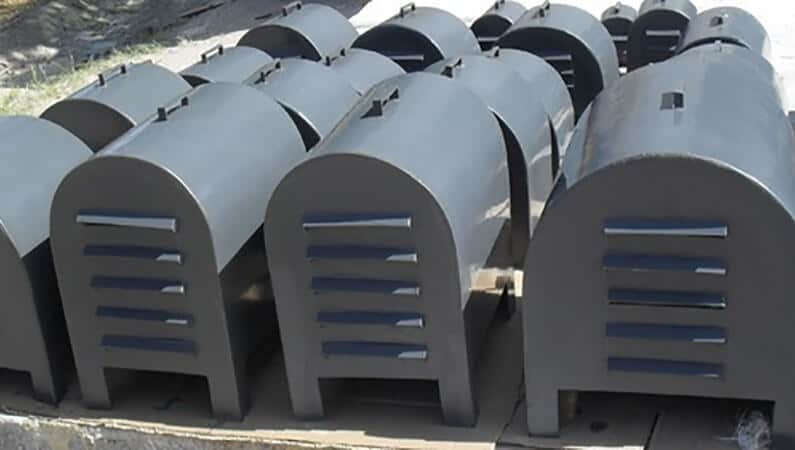 Our motor covers are designed to withstand severe vibration and are weather proof. These motor covers have a long service life. Our motor covers do not crack or peel. Moreover, our motor covers have no maintenance charges and are not required to be painted. 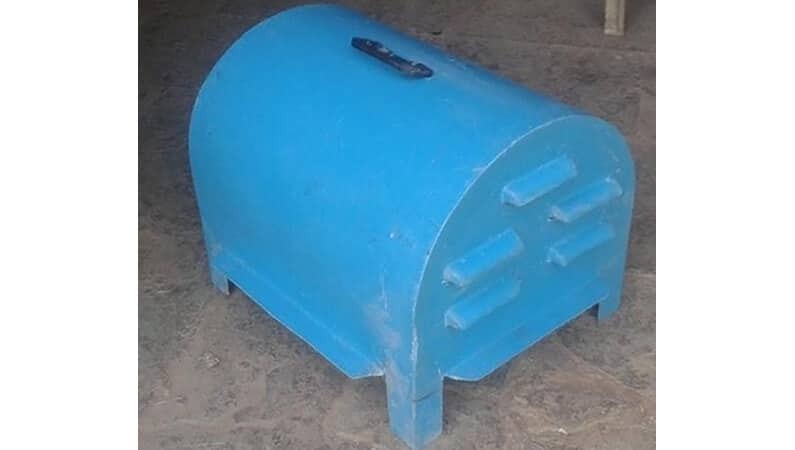 We offer a wide range of motor covers in various dimensions, designs, shapes and colors. We offer motor covers that have enough ventilation for motor cooling. The size of the covers is based on the physical dimensions of the motor. A uniform clearance of at least 50 mm is maintained on all sides with respect to the motor body for the purpose of proper circulation of air along with the louvers. 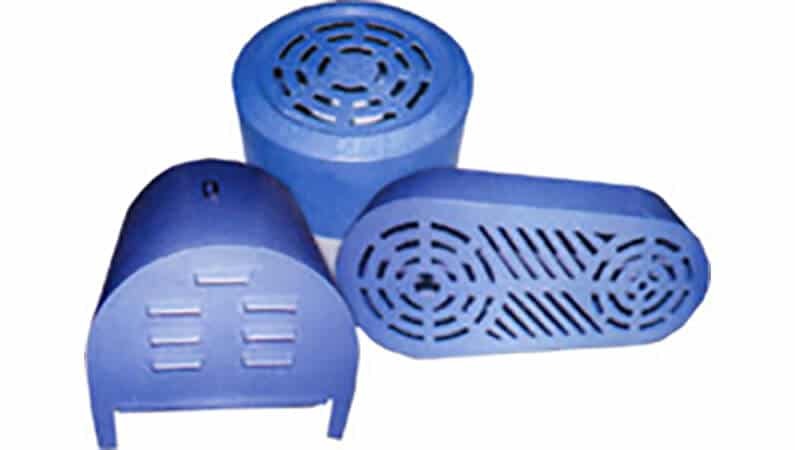 One piece construction, these motor covers are also UV stabilized and made of high insulating material. We also customize these motor covers as per our clients requirements and specifications.